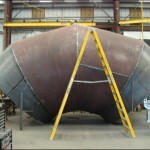 Transitions, Cones, Square to Rounds, Gored Elbows. 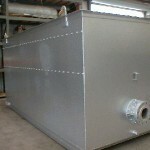 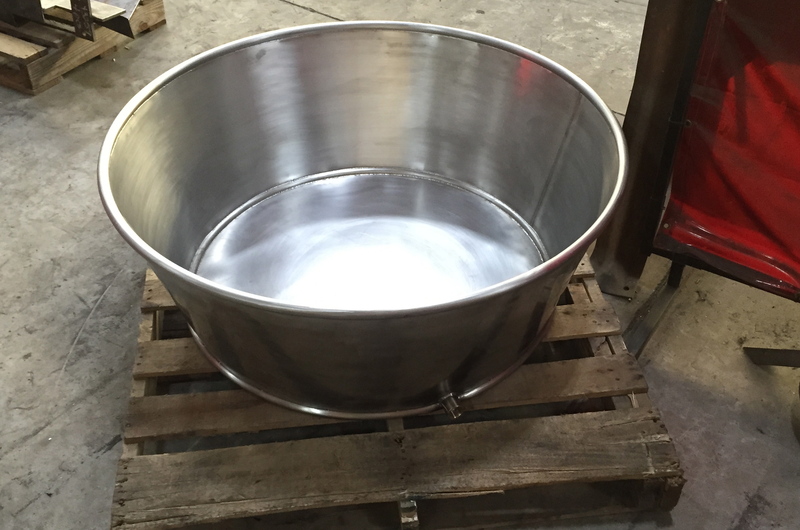 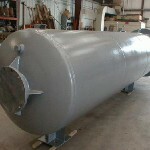 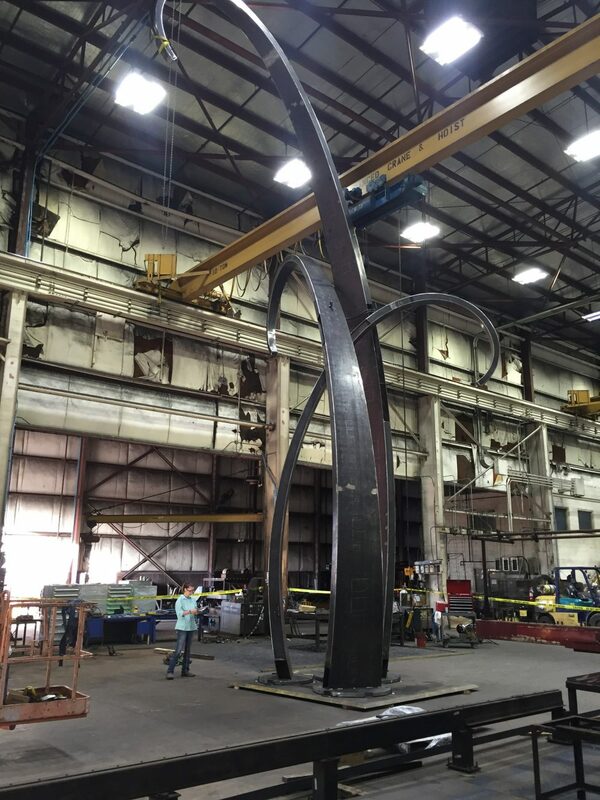 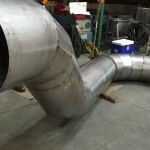 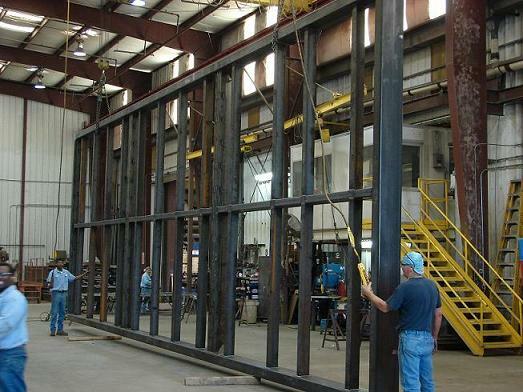 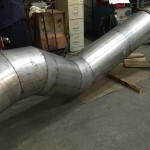 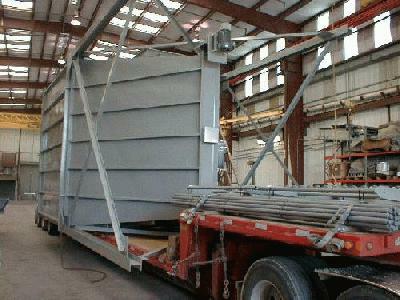 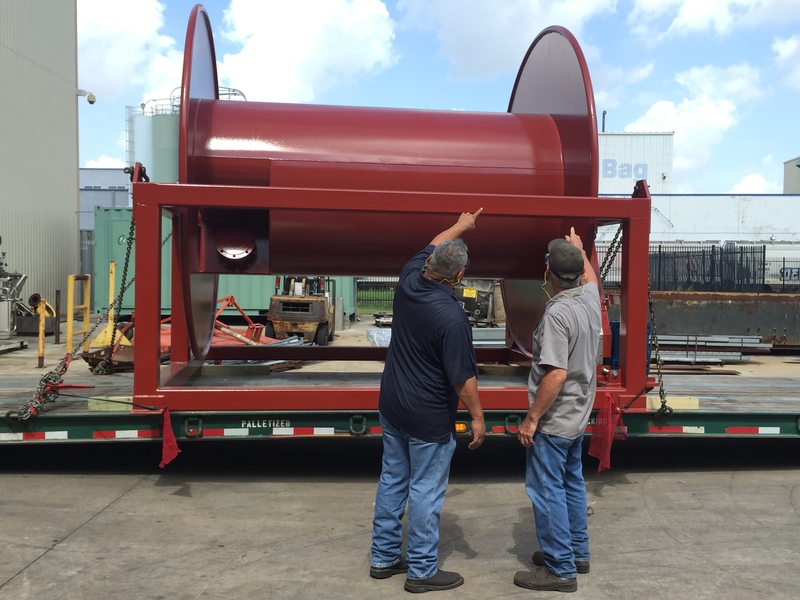 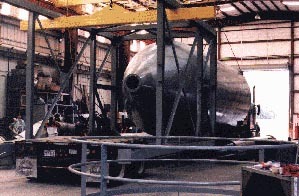 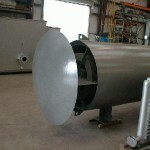 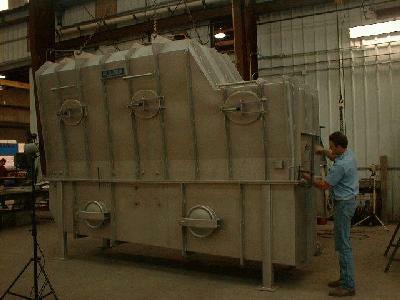 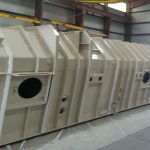 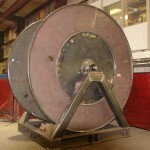 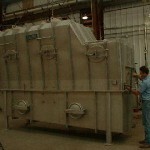 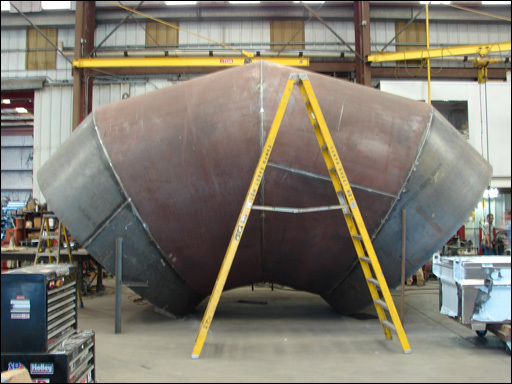 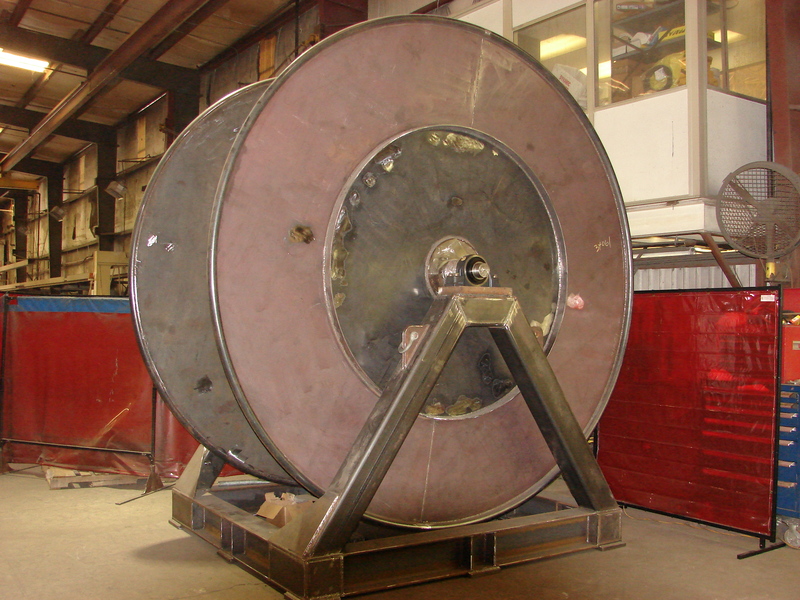 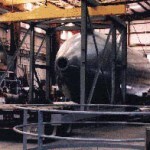 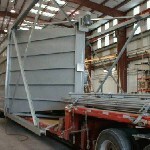 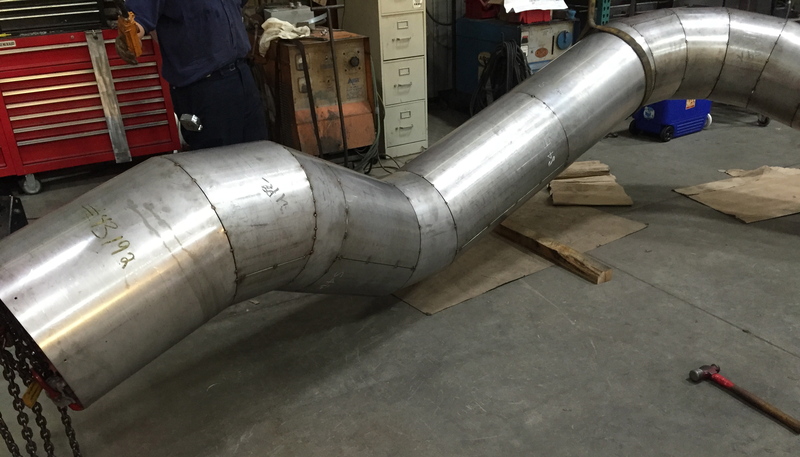 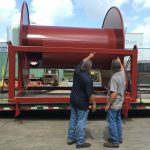 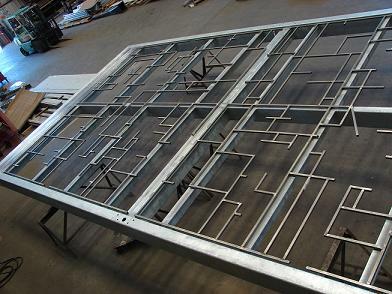 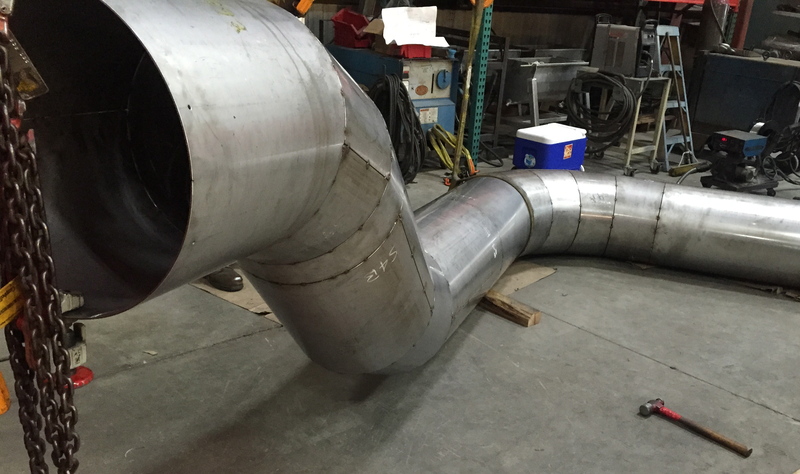 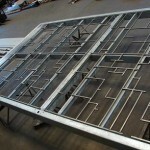 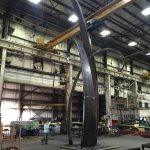 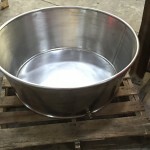 Please allow us to assist you in your next fabrication project. 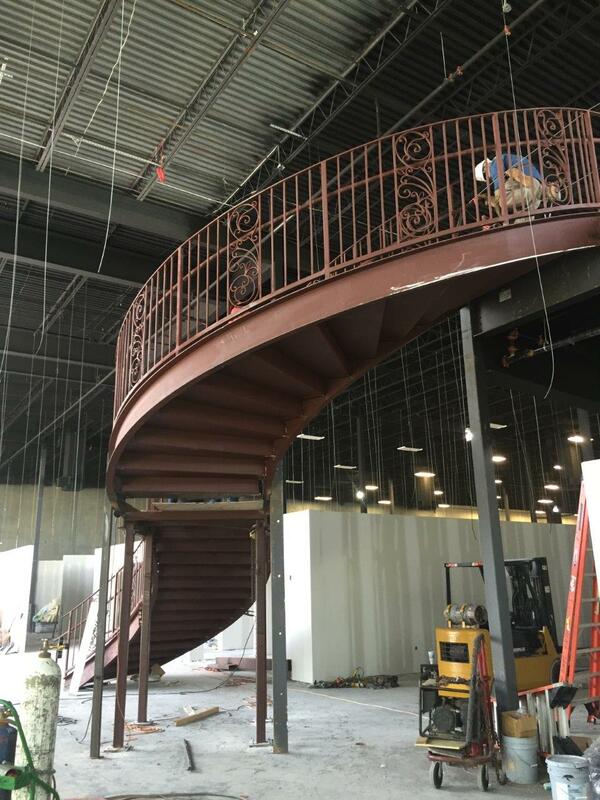 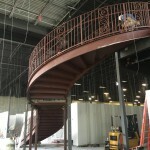 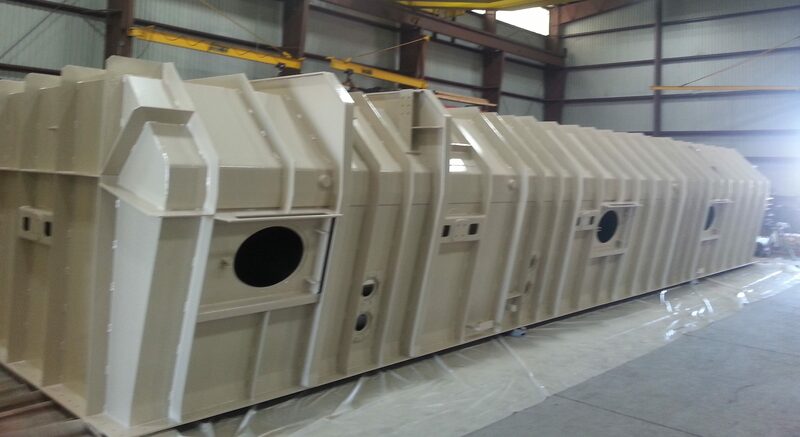 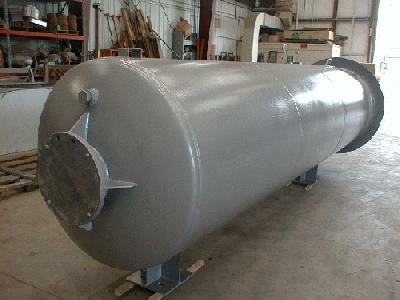 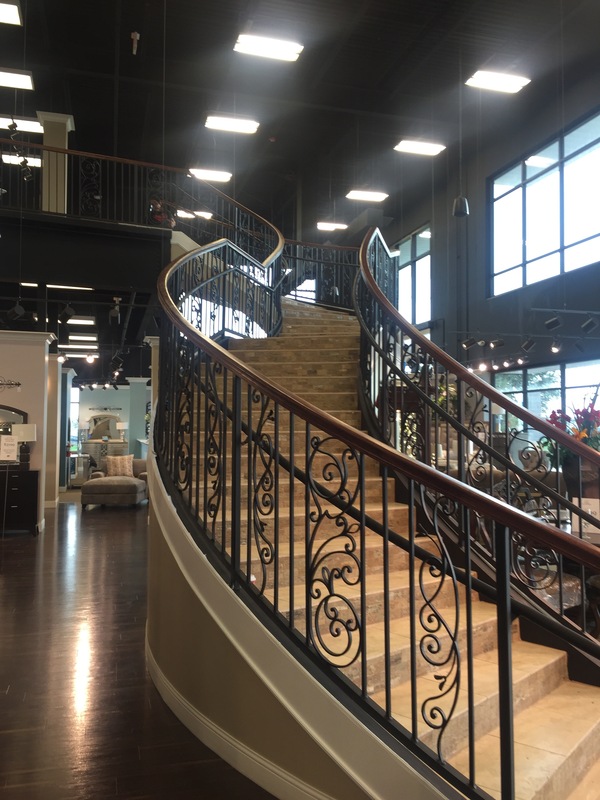 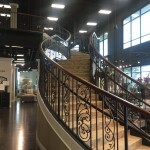 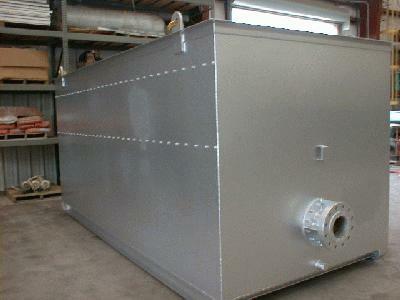 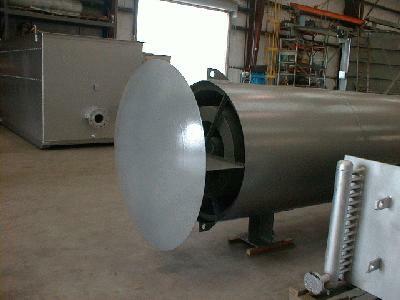 Below is a small gallery of fabrications that we have completed. 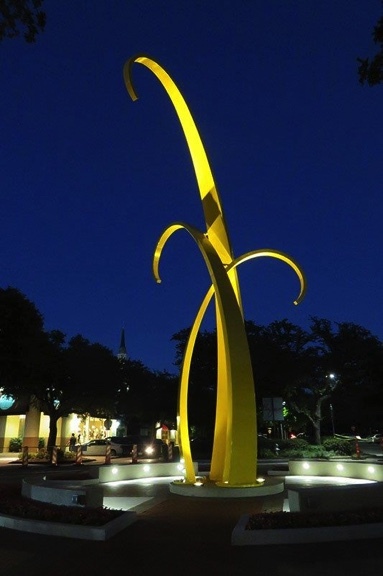 Rolled and Twisted by CSMW. 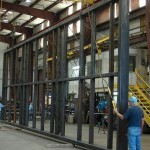 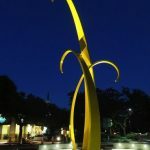 Assembled and Erected by Victory Steel Erectors.